← Fair tomorrow!! 10am to 5pm – full steam ahead! 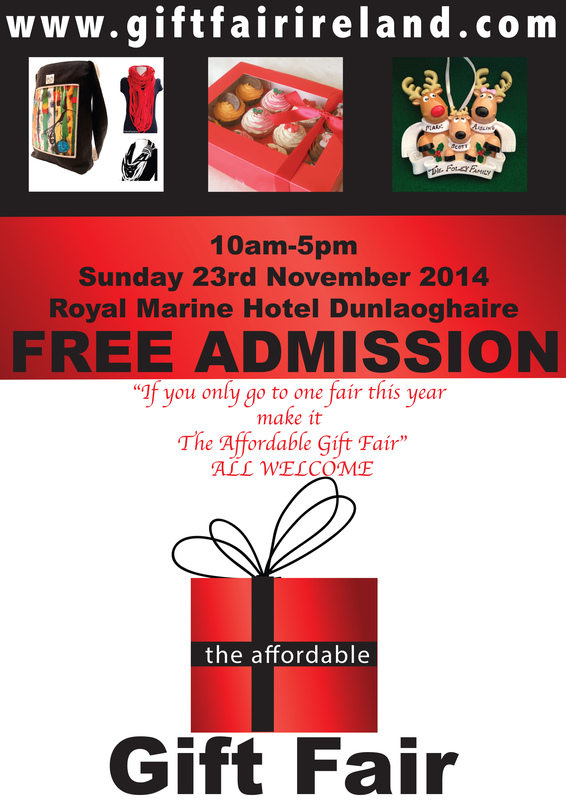 This entry was posted in Uncategorized and tagged affordable gifts, dunlaoghaire gift fair. Bookmark the permalink.